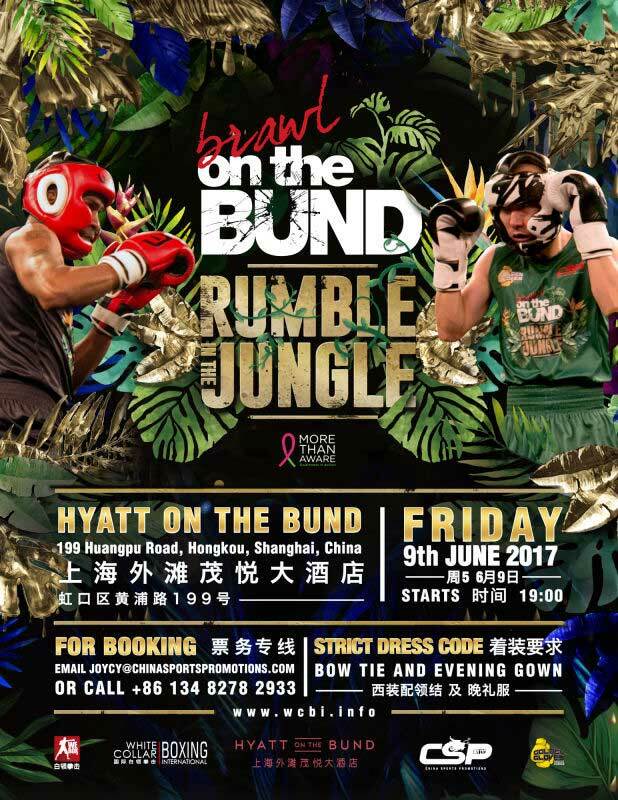 Brawl on the Bund is just around the corner, this is the last call if you have not reserved your tables yet. This June, we’re returning to one of our most successful themes—“Rumble in the Jungle”. 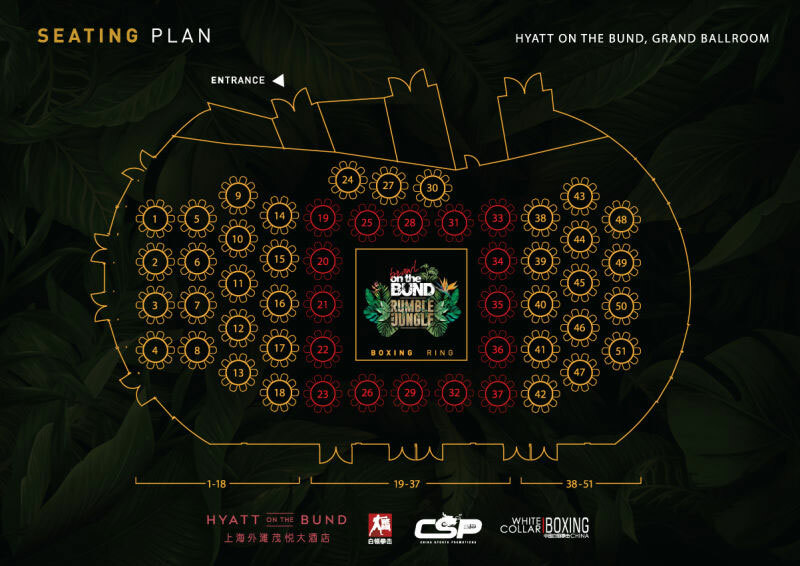 With over 500 guests attending, this will be another highlight of the social calendar in Shanghai! 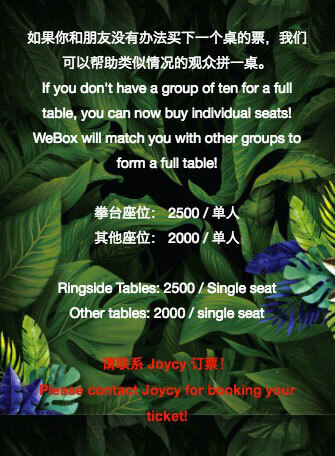 To make sure you get a chance to catch one of the most exclusive events in Shanghai, reserve your table now! 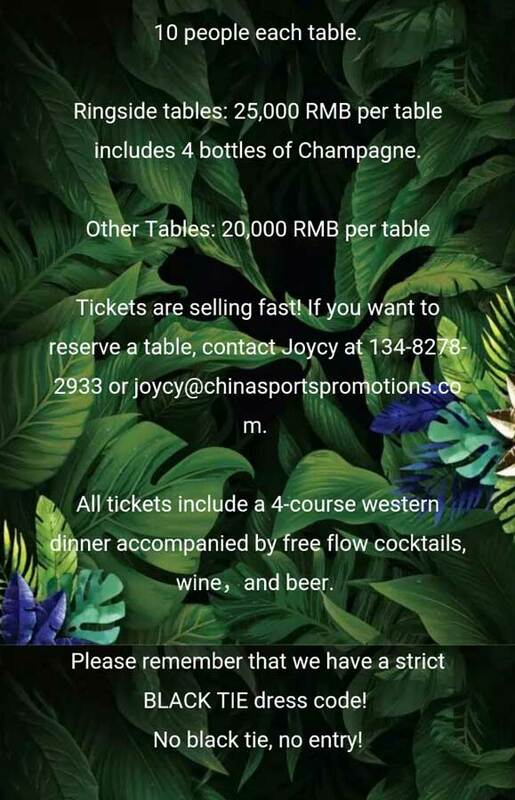 Minimum purchase 10 tickets (per table), tickets include 4 course western dinner and free flow beer, wine and cocktails. Ringside tables include 3 bottles of champagne. We will have a silent auction and raffle to raise funds for More Than Aware. All silent auction proceeds and 100% off the raffle money will directly to More Than Aware. 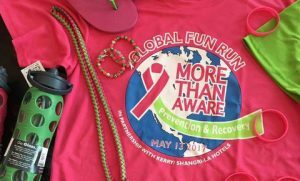 More Than Aware is MORE than a pink ribbon. 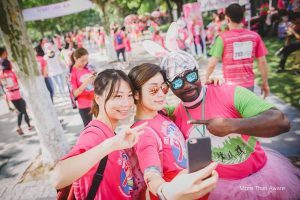 It is a pink and green wellness revolution that transforms breast cancer awareness into action. 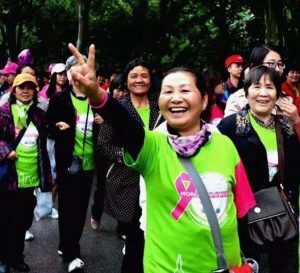 MTA, a Shanghai-based support club, empowers women to be proactive with their health and well-being in the prevention and recovery of Breast Cancer.